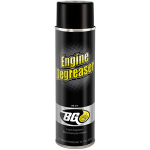 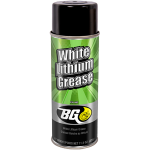 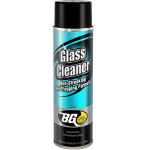 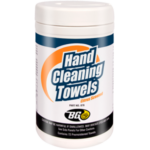 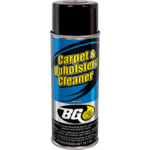 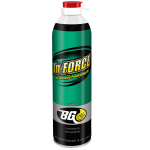 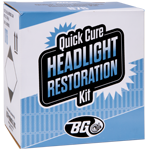 BG Lube Shuttle® Grease Applicator | BG Products, Inc. 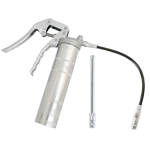 The Lube Shuttle® Grease Applicator is a unique, patented lubricating grease delivery system that allows the user to completely empty a reusable grease cartridge without the greasy mess on equipment, tools and clothing. 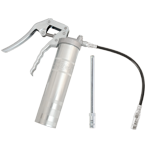 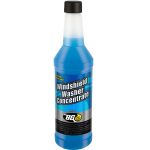 This applicator is easy to use with screw-top refillable cartridges and premium quality leak-free construction that evacuates more than 99% of grease from each cartridge! 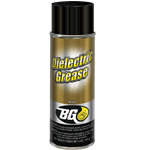 The BG Lube Shuttle® Grease Applicator is compatible with BG SS 2000 Lubricating Grease, PN 608LS, and BG SLC Multi-Purpose Grease, PN 607LS.